This solar panel output calculator helps you estimate the real daily energy, a.k.a. solar power as a function of time, in kWh or Wh, that your solar panel can produce, taking into account its rated power and solar energy available at your place. This calculator may come in handy when you buy solar panel(s) for your RV vehicle, boat, camper or home solar system, and you want to get a real estimate for the production capability of your solar panel(s). Warning: this calculator only takes into account only solar panel losses due to temperature, dirt, etc. It does NOT take into account, for example, any losses introduced by the rest part of your solar panel system. How to use Solar Panel Output Calculator ? – For the Forward task: estimate expected solar panel energy daily energy output in KWh (or Wh) based on your solar panel(s). For the Forward task: Just enter the solar rated power and average peak sun hours (PSH) at your location, then click on the “Update” button to get the daily energy your solar panel(s) can produce. For the Reverse task: Just enter your presupposed daily consumption, average peak sun hours (PSH) at your location, then click on the “Update” button to get the rated solar power you need. How to find peak sun hours (PSH) at your location? then expand the “Solar Resources” folder on the left, and tick the “Avg. Annual Tilt at Lat” checkbox. You are going to see a map of the USA containing plots of the PSH. If you click on the little black arrow next to the checkbox, you can expand the legend and see the PSH value for your location after properly zooming the map to find your location. 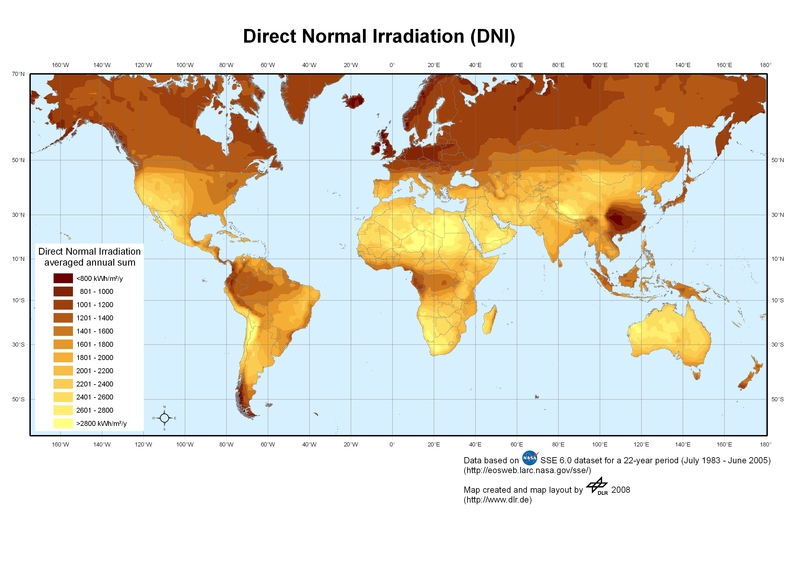 4) For areas outside USA, Europe and Australia/New Zealand – find the PSH daily value for your country from the World map of direct normal irradiance. “Normal irradiance” means that those values are valid for solar panel positioned perpendicularly to the sunbeams. Therefore, the tilt of your solar panel is equal to the latitude of your location.